Natterbox has announced the addition of a new mindful artificial intelligence (AI) capability designed to address and soothe the frayed nerves of customers dealing with stressful phone calls whilst using its telephony platform. 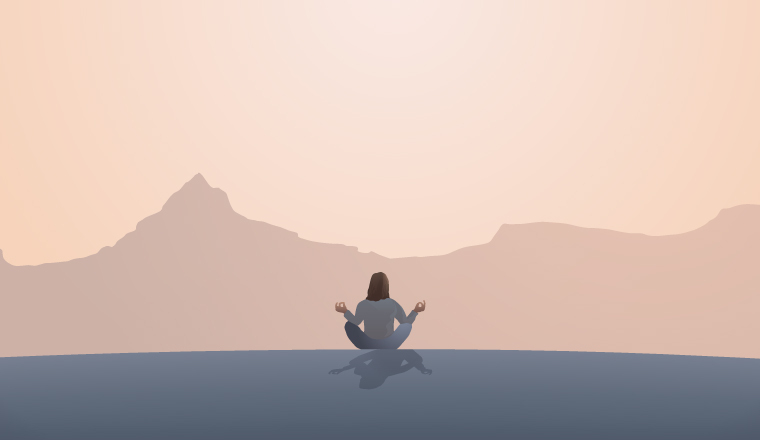 The new Mindful AI service can detect when a customer starts to get angry or stressed, automatically pausing the call to play a mindful mantra or meditation exercise. The aim of this new addition is to take the heat out of difficult conversations and avoid further frustration or potential confrontation with customer agents. With only 14% of customers willing to spend more than 10 minutes on hold and 36% of callers hanging up within three minutes of waiting, the risk of conversations taking a wrong turn can easily be heightened, making the new Mindful AI capability necessary in an age when customers expect service immediately. The Mindful AI solution can be fully integrated into the Natterbox platform and will be available for new and existing customers during April 2019.